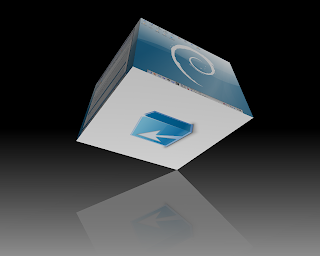 Above commands install kde and gnome-specific compiz-fusion backends and all other packages will be automatically installed depending on dependencies. 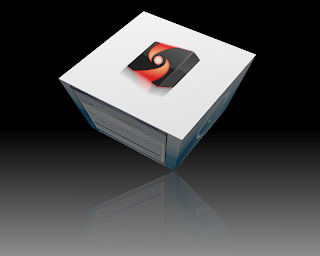 To start compiz-fusion for KDE, go to System -> Compiz Fusion Icon. 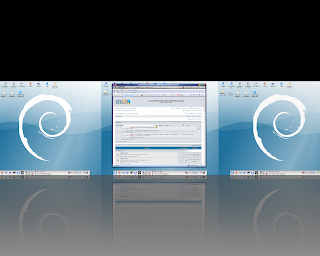 klu guna desktop LXDE bleh jadi x? kena check driver X server samada support 3D. 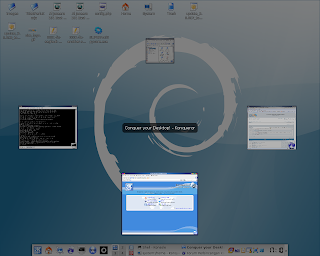 For LXDE,i think can if I not mistaken.You may check out Knoppix 6.0.2 / 6.0.3.Its default WM is LXDE with open box along with Compiz as desktop composition. Some how I agree with Mr. Zamri according to driver.I don't know whether it is support by your Video Card or not, because NVIDIA known has some driver issue with Linux rather than Ati. yes, you're right AinsBoy. 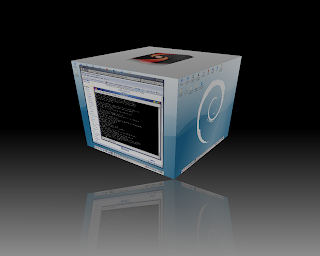 You can use LXDE for 3D desktop with compiz. NVIDIA's proprietary driver should be easy to install but to make it working in Mandriva you need matching kernel and kernel-dev package or some tweaking. But if possible, please avoid it. Use hardware with available open source driver is the best solution.